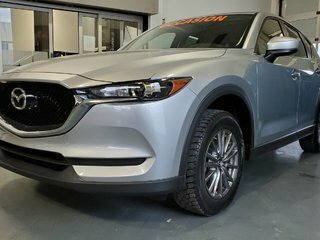 Whether you're looking for maintenance and repairs, genuine Mazda parts and accessories, or detailing services, our experts are here for you. 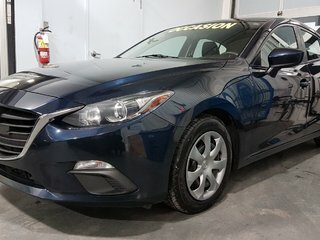 Welcome to Chambly Mazda, the dealership of choice for all your Mazda service and product needs. We serve clients in the Monteregie region, South Shore of Montreal, and even in the Eastern Townships. 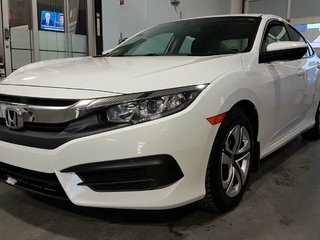 We only have a single goal, which is to offer service that exceeds your expectations at every visit. 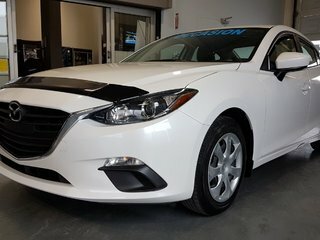 At Chambly Mazda, you will find a vast choice of new vehicles and certified pre-owned vehicles, a service department on the cutting edge of technology, and a complete department for genuine Mazda parts. 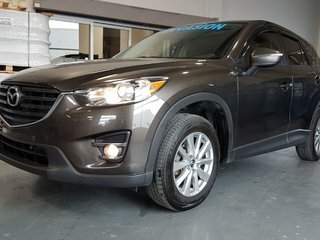 We aim to exceed your expectations through the quality and professionalism of our customer service at Chambly Mazda, which you will immediately notice as soon as you walk through our doors. 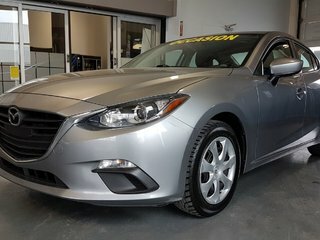 In addition to a complete inventory of Mazda vehicles for all tastes, you will also find a modern Detailing Centre and a complete tire centre. 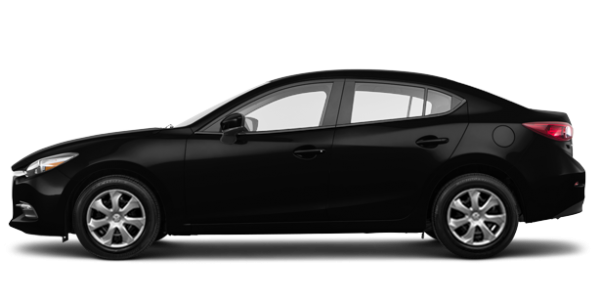 Chambly Mazda is proud to offer its inventory of pre-owned and certified pre-owned Mazda vehicles to customers. 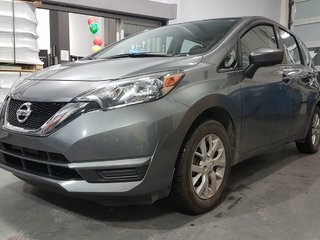 All of these vehicles have been inspected by qualified technicians to ensure their value and quality. 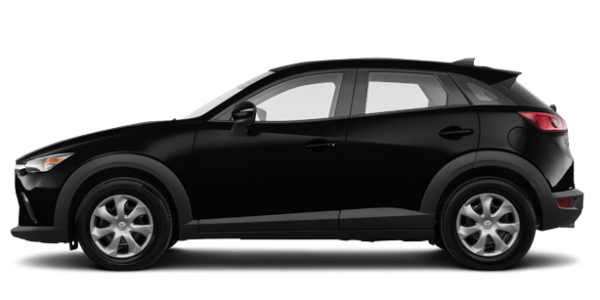 In addition to an impressive quantity of Mazda vehicles, you will also find several models from other manufacturers. 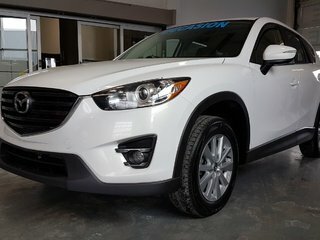 At Chambly Mazda, our objective is to offer a transparent, no-pressure environment for the purchase or lease of your next Mazda vehicle. 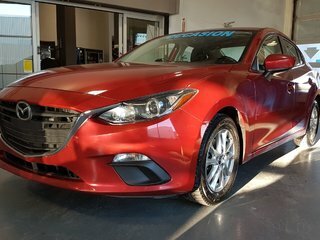 You’ll be welcomed by our team of friendly sales representatives in an inviting showroom, where you’ll always find the most competitive price for your new vehicle. 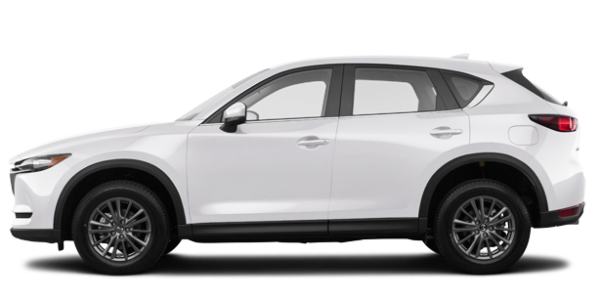 Visit us today at 830 Boulevard de Périgny in Chambly, and discover all the advantages of joining the wonderful Chambly Mazda family!